Awesome is an understatement. Last Year's BEST SELLER! Pinks, reds, whites and other accents. 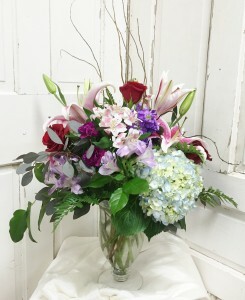 Roses, Oriental lilies, hydrangea, stock. 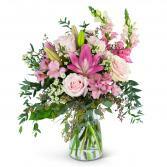 Arranged with just the right touch of select greenery and other blooms. 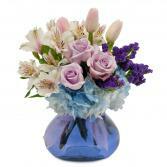 Beautifully arranged in an elegant, distinctive, footed crystal vase. A very impressive arrangement. 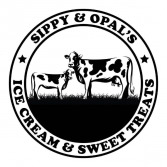 Add a box of 4 assorted Sweet Shop chocolates for $12.